Wedding planning is all good fun, ins’t it. Depending on how involved you are with a wedding – for example I am to be the bridesmaid at my lovely sister’s wedding next year and then the year following that, I will be walking down the sandy aisle at my own wedding! So, you’d think I would have an idea on how to organise a wedding – but hahahaha how wrong you are! I have no friggin’ idea what I’m doing in either role – bridesmaid or bride to be! 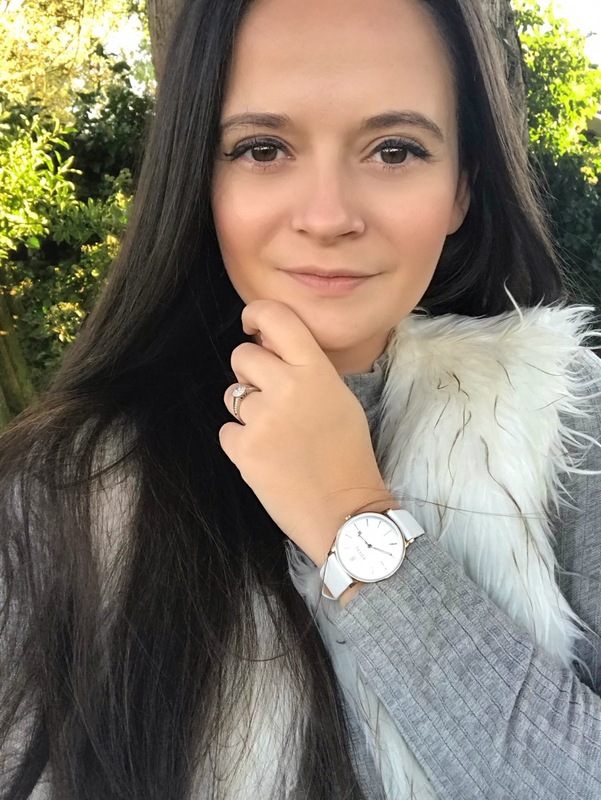 So, I am sharing my tiny snippets of wisdom with you guys on how I got started with my wedding planning and why it isn’t all a bed of roses and romantic clinking of champagne glasses! How do you even get started on planning your wedding? We had a blissful week alone on holiday where weddings were not mentioned, families couldn’t reach us further than the odd text message and nobody knew about our engagement. It was wonderful. A week in a bubble of love! 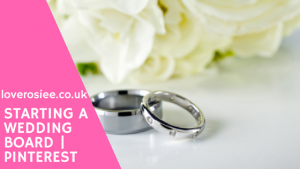 During this week of pure couple in love time, we talked about very basis of what our wedding would look like – it was passing comments, general and very sketchy ideas, basics – and that’s where we’ve started building our dream wedding from. Whispers in the middle of the night, passing thoughts as we dolphin spotted while paddling in the sea, funny looks over dinner and tired ideas on the flight home. The essence of our wedding was born very crudely, very basically and now we have started to run with it. My first piece of advice to anyone planning a wedding is to know and accept that you will have to be brutal and make some brutal decisions. Not everyone is going to be happy with all of your choices, there will always be someone who will want to put their two pence in and at least one family member will get cross with you alone or as a couple. 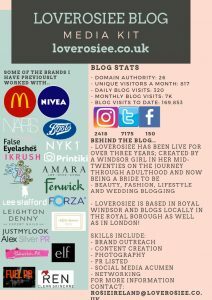 Mine has taken shape as wedding magazines, wedding blog articles, the odd wedding fair and showcase I visited before I got engaged and most importantly Pinterest. Pinterest has been my best friend when it comes to our wedding. I set up a wedding board as soon as I got home from my holiday and it’s been such a help. I nothing else, Pinterest gives you that chance to explore ideas, get a visualisation of what your wedding could look like and build a mood board of do’s and don’ts! 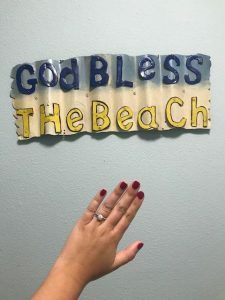 Pinterest at the very start helped me with things like colour schemes, wedding ideas – we want a beach wedding and it was easy to see cute beach themed ideas that I’d never thought of before! It gave me a mountain of ideas that I could then sort easily from my phone. 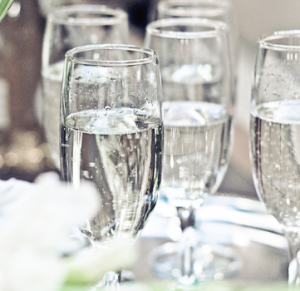 It can be quite overwhelming for someone totally new to wedding planning but the beauty of it is, you can just switch off the app, put down your phone and go our yourself a large glass of wine and get back into the real world! I would definitely advise you to start a wedding board, an inspiration board and well, just enjoy planning ideas for your day. Once you start stressing the worse it’ll get. You’re only getting married one, right? Might as well enjoy the journey! Follow me on Pinterest to see how my wedding board is coming along! I wish I had thought of that when I got married 4 years ago, but I did a DIY wedding! I think it’s so important to remember it’s your day and as long as your guests have what they need, the choices are up to you! Having a Pinterest board is such a great idea too as I feel it really consolidates any ideas and things you like into one area. Happy wedding planning! I’m so glad I made a wedding board when we got married, mine wasn’t on Pinterest though, I cut out bits from magazines and made a mood board from a large piece of cardboard. I’ve still got it, along with my wedding memory box. I’d definitely need to make a wedding board, it looks like so much fun too! I just need to find a groom first…..haha! 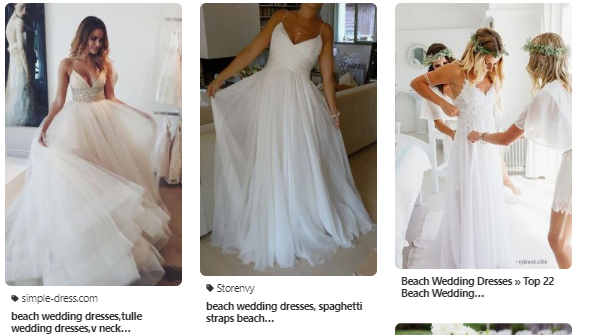 I love looking at peoples boards – especially wedding ones!